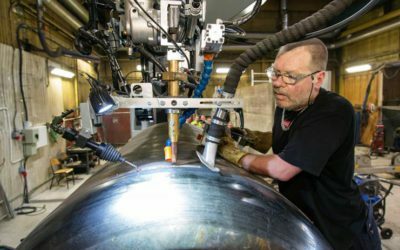 As the world-leading welding and production automation provider, Pemamek is dedicated to bring the best results for its customers. More productivity. More competitiveness. More return on your investment. Our profound philosophy is always to listen and understand the customer’s real needs. Each customer has different requirements, and so each solutions will be different. This is why we have the best welding expertise in-house to implement your best invesment. By investing in PEMA solutions you will gain more production efficiency and sustain your competitive edge. 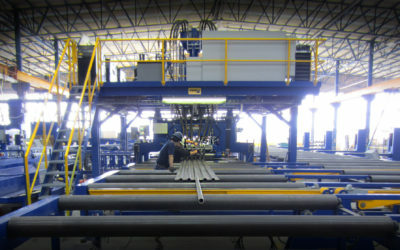 Pemamek is a forerunner in welding and production automation. 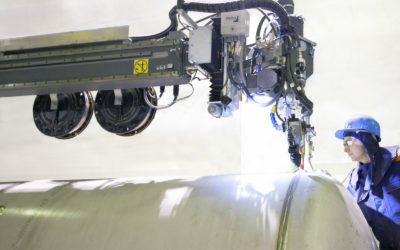 Specialized in designing and manufacturing automated welding and production systems, as well as work-piece handling equipment, our competence has been recognized worldwide. Founded in 1970, the company is a family-owned limited company with solid finances (an AAA-rated company). We have a modern, technically advanced factory in the city of Loimaa in Finland. PEMA Sales Offices are located in the USA, Russia, Brazil and Poland. 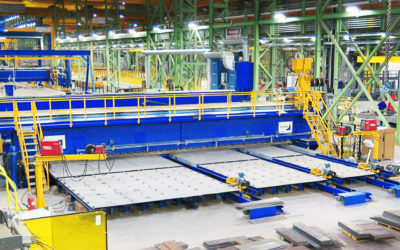 Be the world’s best welding and production automation company.